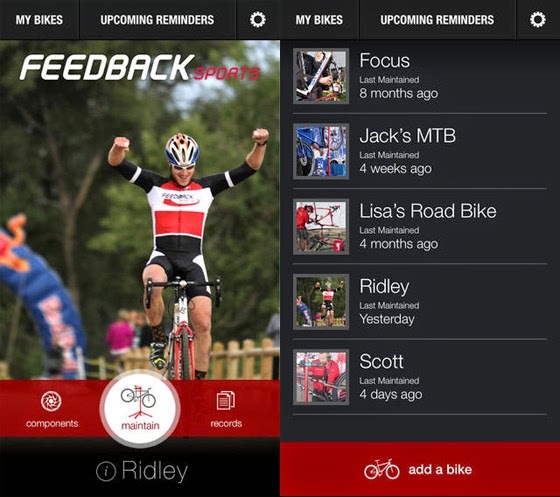 Feedback Sports have launched a free useful iphone app, designed to serve as a comprehensive component log for users bikes. 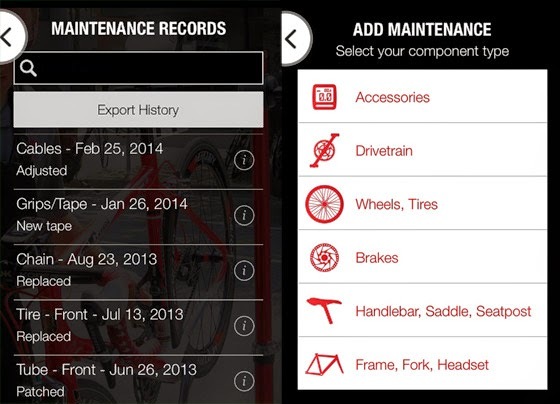 The tracking tool records the price, weight etc of each component of the bike, and also serves as a maintenance log to remind riders when the last maintenance was carried on on their parts. 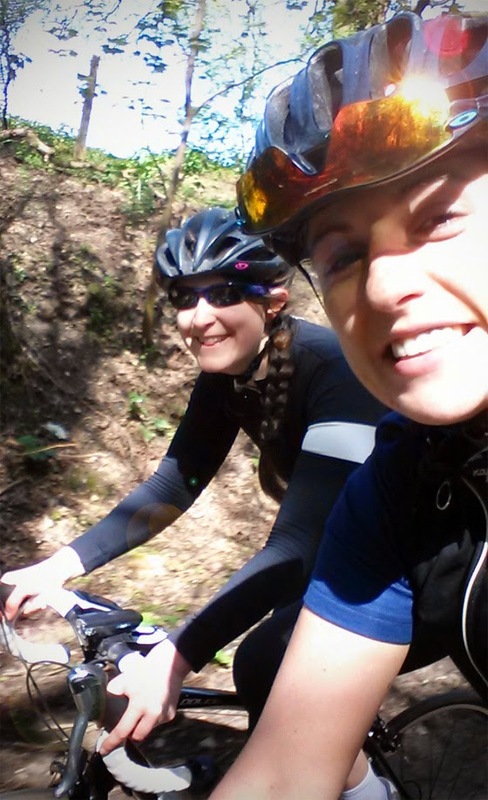 Sunday 13th saw the welcome return for the fifth edition of Raphas 'Hell of the North' ride. 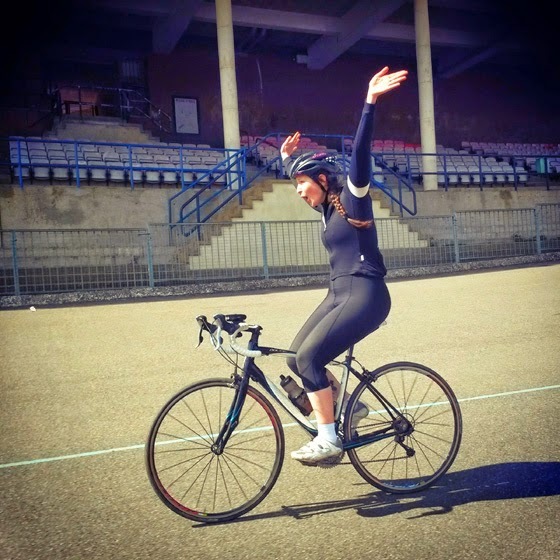 A now annual occurrence on the lanes & gravel tracks of Hertfordshire, the event serves as a fitting tribute to the queen of the classics, the Paris-Roubaix race. 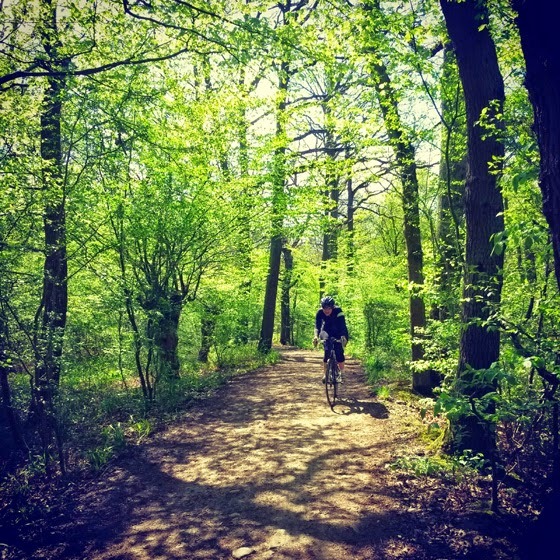 The day involved navigating with a route card through a sun-soaked 70 miles consisting of gravel tracks, muddy forest trails, winding country lanes and some of Hertfordshires roughest (and smoothest in parts) tarmac. With the weather being particularly well-behaved of late we escaped any smattering of Belgian Toothpaste, in fact just a modest amount of filth compared to years previous. Admittedly I have to say, I much prefer it this way, im not one for being a mud-junkie, nice to get home with non-claggy mechs and cables! Anyway, the event was muchos perfect, id highly recommend downloading the gpx file above from the website and giving it a blast yourself. 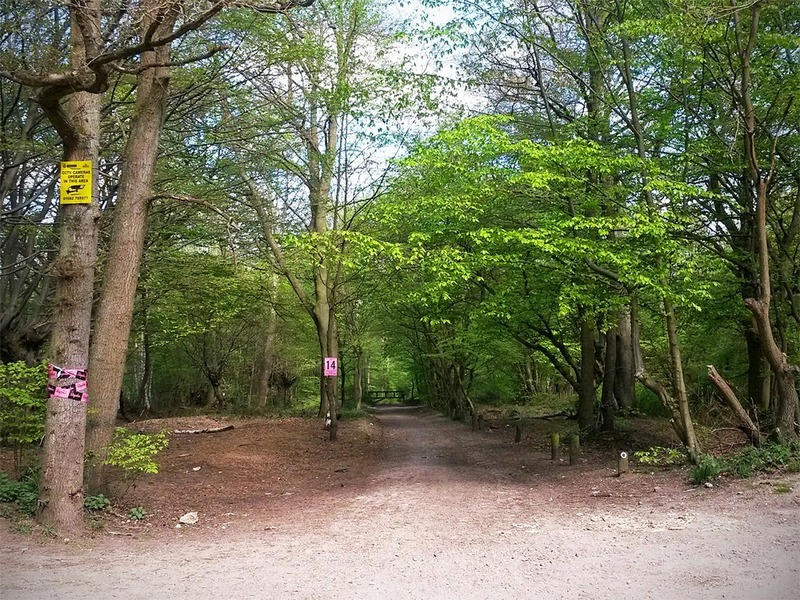 Of particular highlights were the lanes after Welwyn, super nice through a forest and then out into some peachy lowlands. tasty indeed. Ending with a well earned leffe beer & frites at a pub in the recesses of a sun-drenched Barnet is always a decent way to finish a ride. 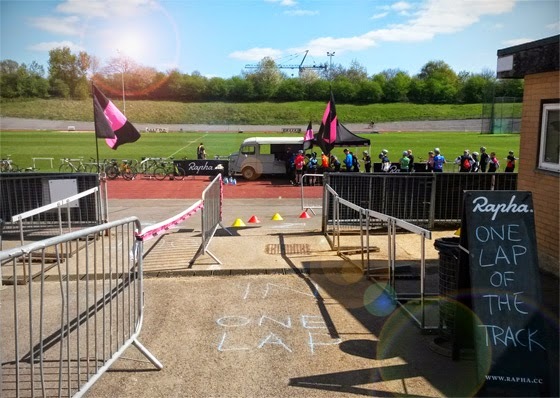 Actually, I indulged in neither, and had another 20 miles or so to get back to the dusky corners of West London, but it was so ace to see a slew of riders kicking back in the sun to watch the possibly one of the most exciting finales to Roubaix i can remember for the past few years. Bravo to our friends over in Kings Cross for putting on such a cracker of a ride. I dearly look forward to the sixth edition! 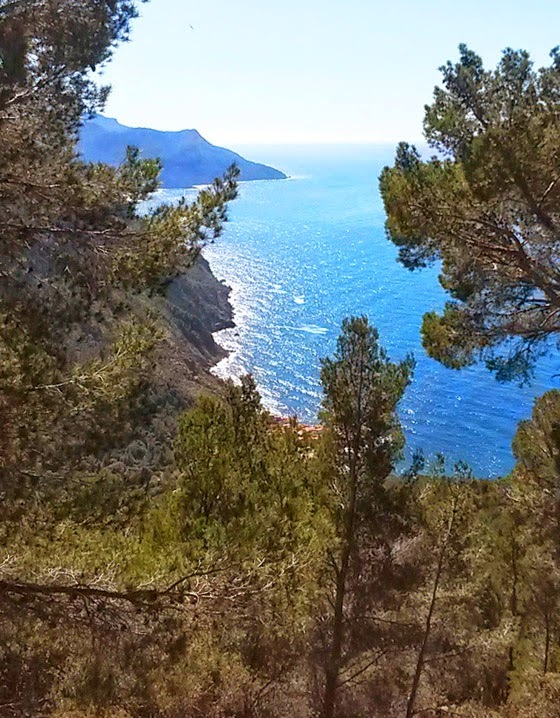 One of the jewels in the Mallorcan crown is a fairly quiet road, the Ma1131 that weaves its way exquisitely away from the iconic coastal road of the Ma10 linking the western town of Andratx right across the spine-like mountain region of the Serra de Tramuntana to the eastern resort of Pollensa. The Ma1131 leads down to a dead end, the picturesque Port de Valldemossa. 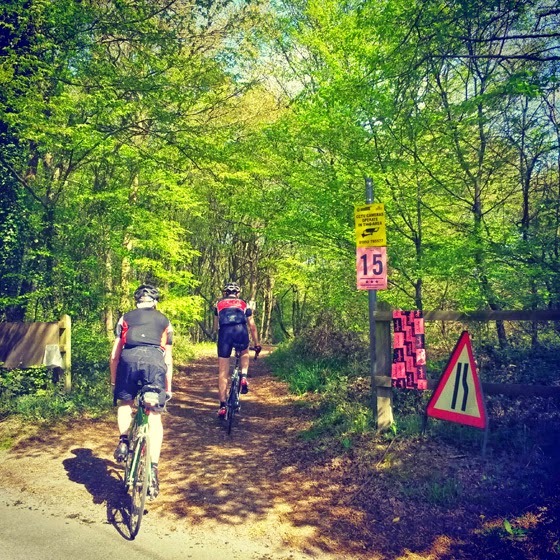 The 5.8km road winds the rider down a beautiful woodland descent, with each of the nine hairpins teasing a little more with each turn, revealing a progressively more seductive view of the coast each time the road opens out. Dropping down 1200ft in an exhilarating plunge towards an inevitable coffee at the one restaurant of the port, one could be worried about the ascension back up and out of the Port as you make your way back to Valldemossa proper town. 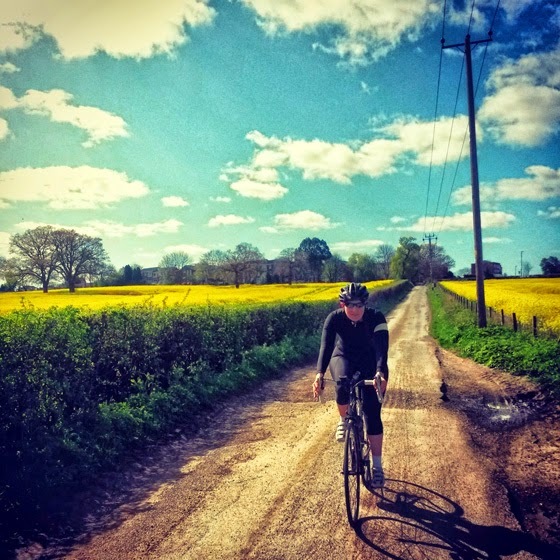 However the rise provides such a stunning journey from the port back up into the realms of civilisation, one cant help but be untroubled by the climb, legs wilfully turning the pedals - the very opposite of an unpleasant slog it seemed. The shallow walls of ancient stone provide guidance away from steep edges, and lush trees offer welcome shade to the sides of this narrow little peach. 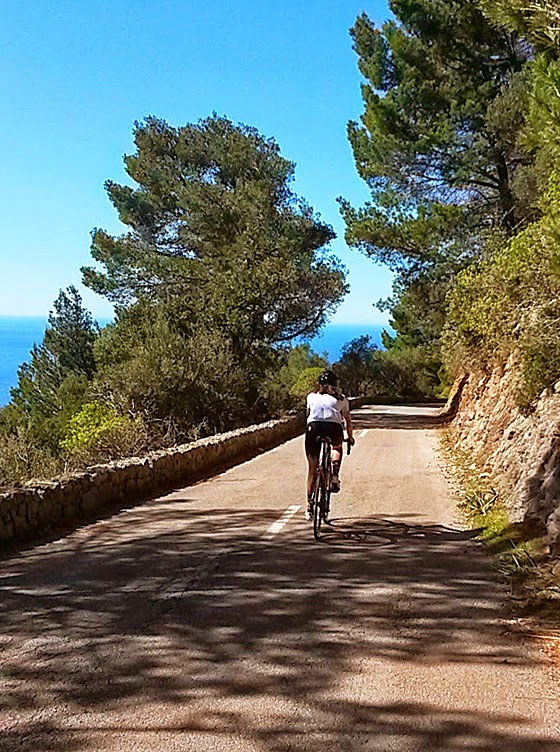 This small but incredible climb is well worth a trip should you find yourself on the sunny cycling haven of Mallorca. 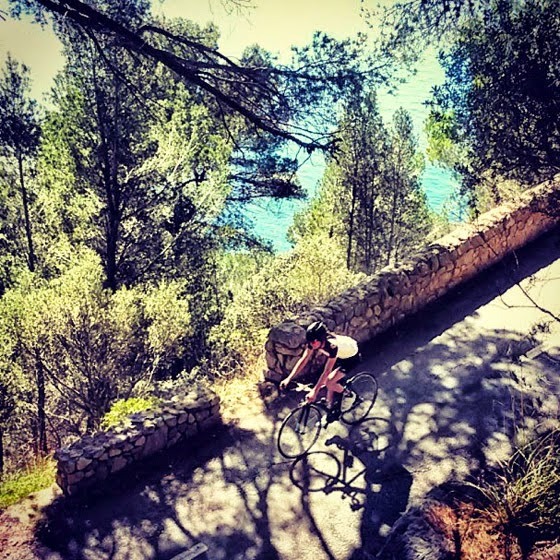 Make a day of it and ride the coastal route of the Ma10 from Pollensa direction, tackling the Puig Major in reverse direction via Gorge Blau. 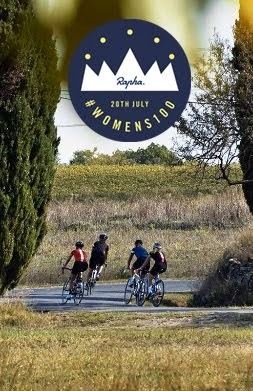 Not only is it an absolute blast, you will be richly rewarded with a 14km descent before beginning a rolling climb hugging the Balearic Sea coastline as you make your way down to the Ma1131. Enjoy!